Well, that was amazing. 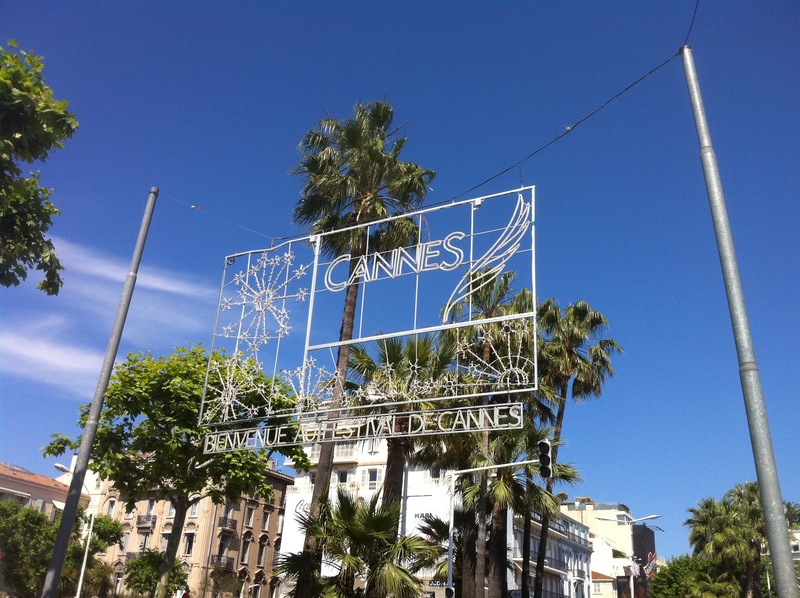 Cannes 2011 happened in the blink of an eye, vibrant flashes of cinema heaven that will keep me on an epic high for weeks. I met a lot of great people and look forward to developing those relationships over the course of many Cannes years to come. Collecting my thoughts and sanity during this massive withdrawal will be a slow process, and I may post some pictures as June progresses to remind myself the experience actually happened. The end tally for those interested parties – 38 feature films total, full reviews of which you can find here at The House Next Door (Day 1 – 12). Also, I’m starting a new gig at SanDiego.com, a cool local outlet that’s actually paying me for my services. I’ll be doing essays (in some form or another) on Comic-Con and The Los Angeles Film Festival, not to mention reviews of some wide releases, so stay tuned. Thanks to everyone who supported my Cannes trip and read my dispatches. Without you guys I’d be talking to myself. – Thoughts to come on Uncle Boonmee, Winter’s Bone, and Certified Copy before I embark on my journey up to the AFI Film Festival. Thanks for being patient. In what will be a regular gig over at Chazz Lyon’s excellent new blog Gone Cinema Poaching, I will be contributing weekly reviews of new films and the occasional long essay on various topics. It’s an exciting opportunity for me to branch out and explore new avenues of this fascinating business, so I’m looking forward to the increased workload. Not wasting any time, Chazz has already posted my first assignment, Spike Jonze’s fascinating and problematic Where the Wild Things Are, which you can find here. A slew of ridiculously busy days, including attending a wedding with my lovely lady, and an epic Labor Day weekend of work and research at the Del Mar Racetrack has left me considerably lacking in the movie department. However, come Wed., I’ll be back to full throttle, checking out a number of new films, including Monte Walsh, Sin Nombre, Duplicity, District 9, Martel X 2 (The Holy Girl and The Headless Woman), and for me the long anticipated debut from Steve McQueen, Hunger. Can’t wait.